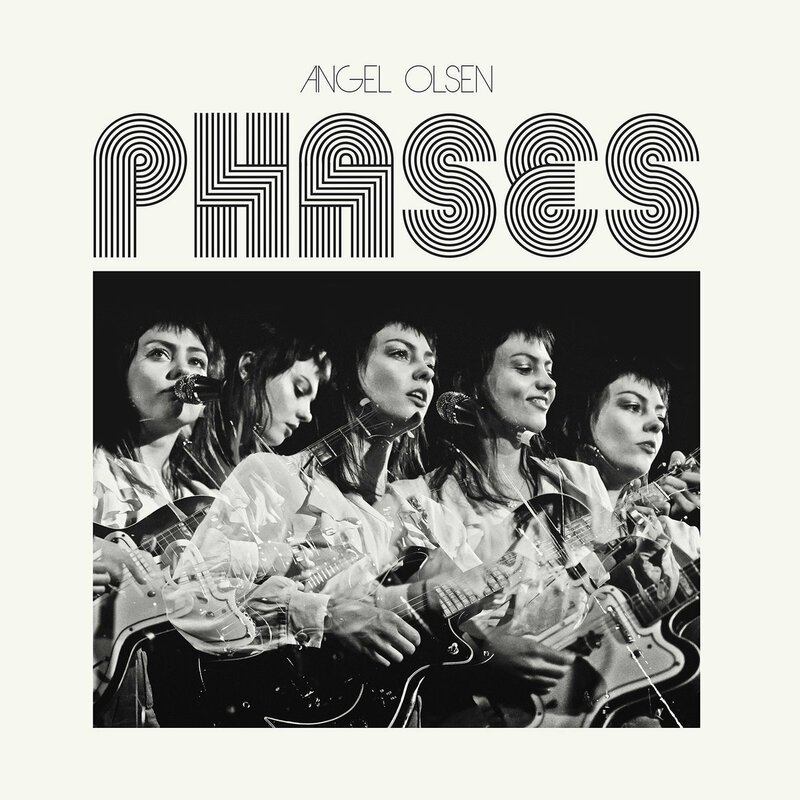 Just three albums into an extremely promising career, Angel Olsen seems to be at an odd juncture to release an odds and sods compilation. But Phases, which covers the last four years or so of her career and collects ephemera like singles, demos, covers and other ad hoc material, succeeds on its modest terms because Olsen maintains the artistic vision that she distilled so finely on 2014’s Burn Your Fire No Witness and 2016’s My Woman. Olsen gets a lot of mileage out of the nether region between love’s sweet, redemptive side and that part where it’s just torment and turmoil. And she crosses back and forth over those borders time and again with just a subtle chord change or a quaver in her voice. Since her records often tend towards the lo-fi anyway, it’s easy to imagine intense demos like “How Many Disasters” and “Sans” occupying space on those aforementioned albums. There are also fully-fledged recordings that were left on the cutting-room floor and suggest Olsen writes more great songs than she needs. “Fly On The Wall” is marked by a slow, insistent rhythm and potent couplets like “I was a fly on your wall/Just to see the heart of it all.” “Sweet Dreams” suggests what might have happened had Shirley Bassey fronted The Troggs, while “All Right Now” proves she can nail a song where love doesn’t go wrong with Lennon-esque simplicity. Three intriguing cover choices also make Phases worthwhile. She reimagines Springsteen’s “Tougher Than The Rest” as a basement lament, while Roky Erikson’s “For You” exudes unfussy sweetness. Best of all is the off-the-wall choice of “Endless Road,” which she plucked from an old Bonanza episode. Olsen locates every last ounce of heartache within the song’s tale of someone who’s trapped between wanderlust and homesickness. If these are the leftovers, it’s fun to imagine how tasty Angel Olsen’s next main course will be.